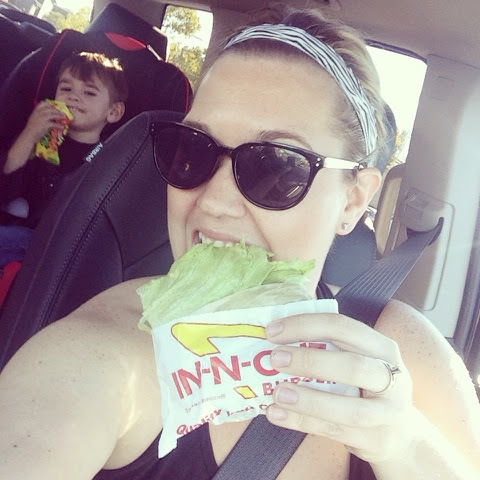 Fit Mama to 3: In-n-out who cares? If you are payin attention in this picture you will see my engagement ring on my middle finger. YES that's because I am waaayyy smaller then my wedding day in 2004. 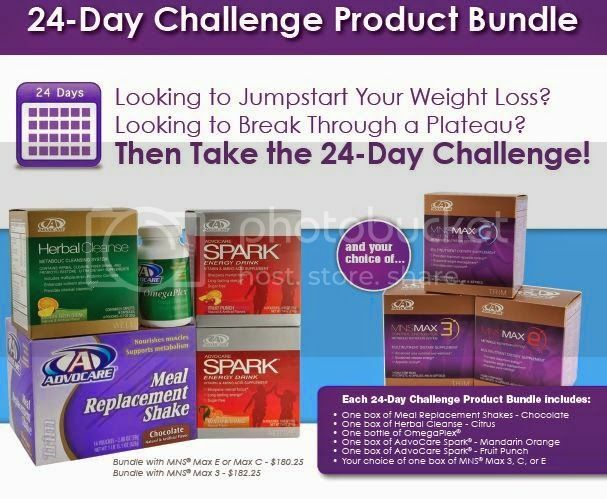 Can I get a whoop whoop?!?!?! ?